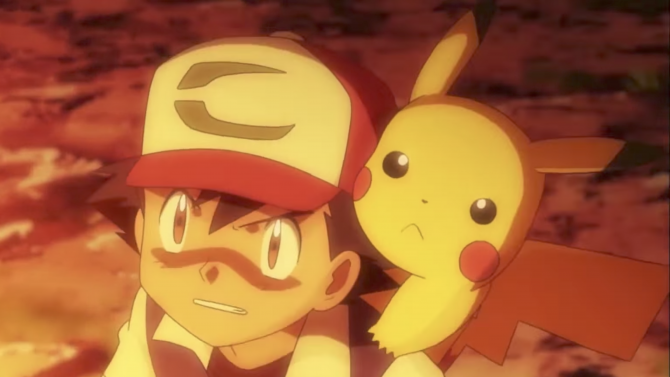 Players of Pokemon: Let’s Go, Pikachu! and Let’s Go, Eevee! have been enjoying the original 151 Pokemon, though one such pocket monster is a particular outlier. The Mythical Pokemon Meltan, strangely enough, made its debut in Pokemon Go, being transferable to the Nintendo Switch games. Now for the next month, Go will allow trainers to capture a Shiny Meltan. 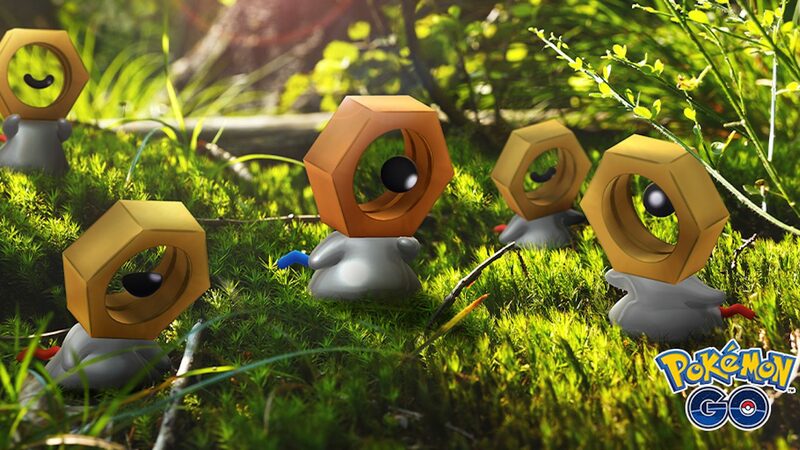 One might have to squint to see the difference, but this Shiny Meltan has a slightly darker, uh, nut face, than the standard Meltan. Additionally, this Meltan has a blue tail instead of a red one. And as with pretty much all Shiny Pokemon, the differences are merely aesthetic. Meltan is obtainable by using a Mystery Box in Pokemon Go, which in turn is only available by linking Go to Let’s Go on the Switch. 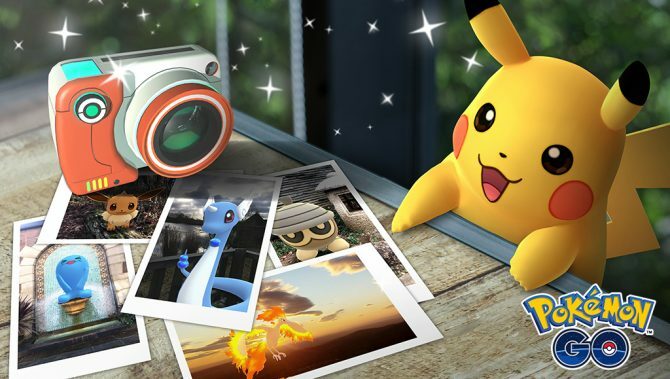 Using the box will provide players with a chance to catch Shiny Meltan, and luckily, the time between uses for the Mystery Box will be reduced for this event—down to three days, to be exact. Like with any Generation I monsters, this Shiny Meltan will be transferable from Go to Let’s Go through the Go Park. Again, an unusual situation, given that Meltan is the newest pocket monster long after the first 151, but a fun treat nonetheless. The steel-type Pokemon evolves into the gargantuan Melmetal, making this Mythical Pokemon a potentially valuable member of any competitive team. This event is part of the Lunar New Year celebration from Pokemon Go. As this Lunar New Year is the Year of the Pig, players have the chance of encountering a Shiny Spoink. 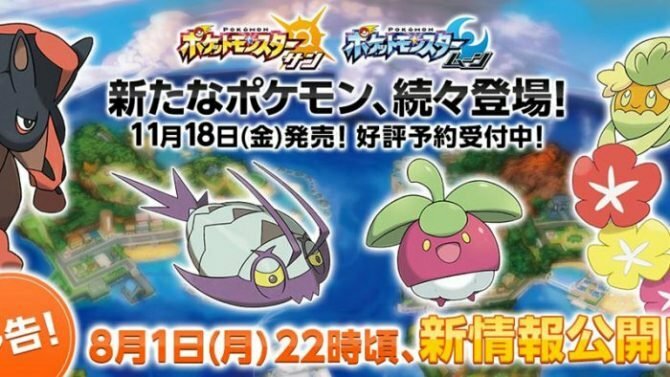 Additionally, regular Spoinks and Rattata, Ekans, Mankey, Ponyta, Electabuzz, Dratini, Mareep, Miltank, Torchic, Poochyena, and Buneary will be more frequent to find in the wild. This event will only last until February 13 at 1:00 p.m. PST. On the other hand, Shiny Meltan will be available to catch from now until March 4 at 11:59 p.m. PST. 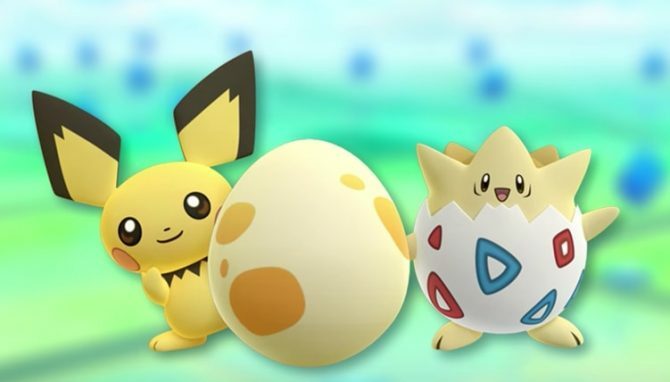 Pokemon Go is playable on Android and iOS, and the game recently added more Sinnoh Pokemon.